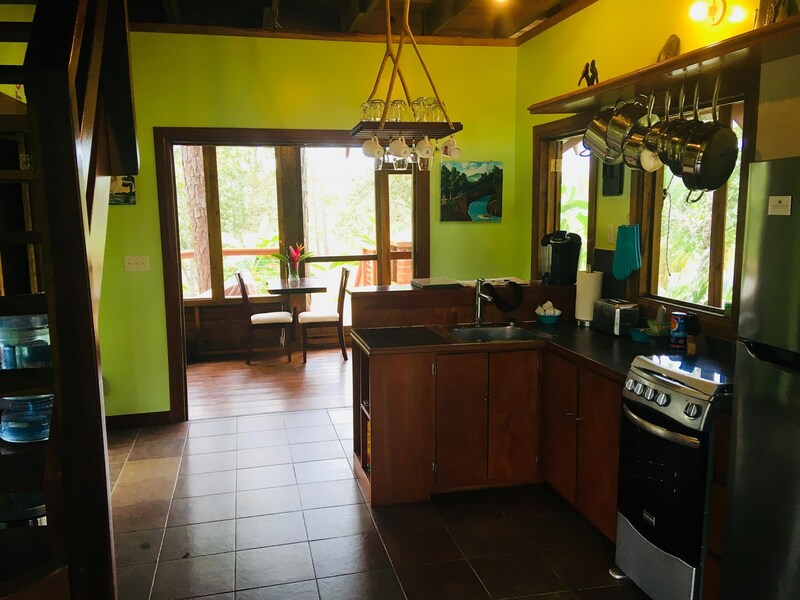 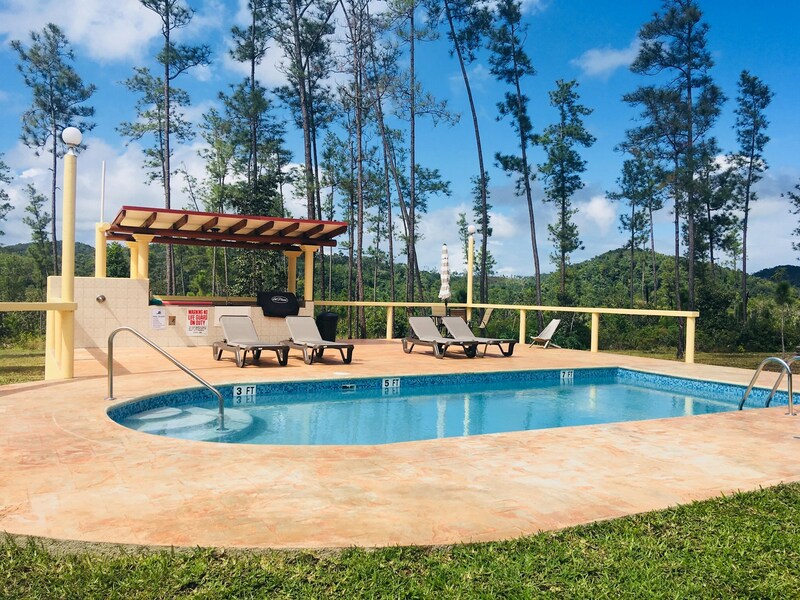 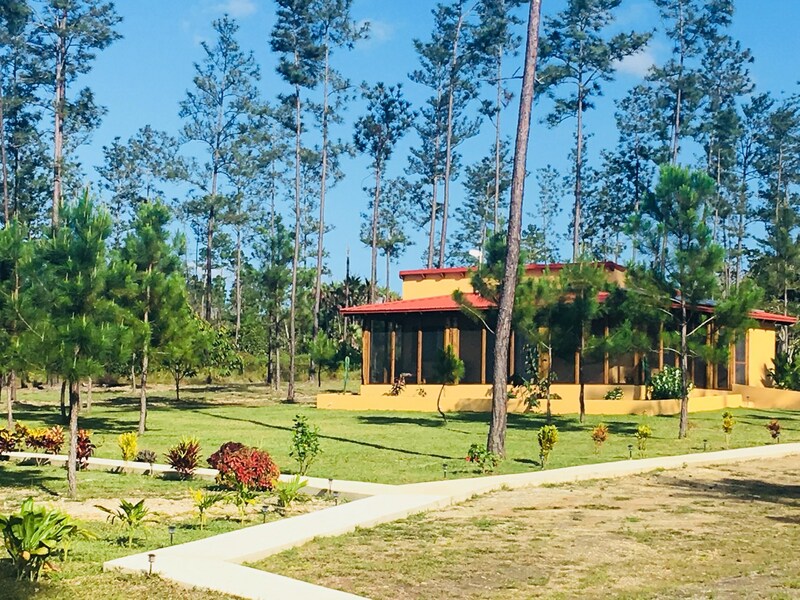 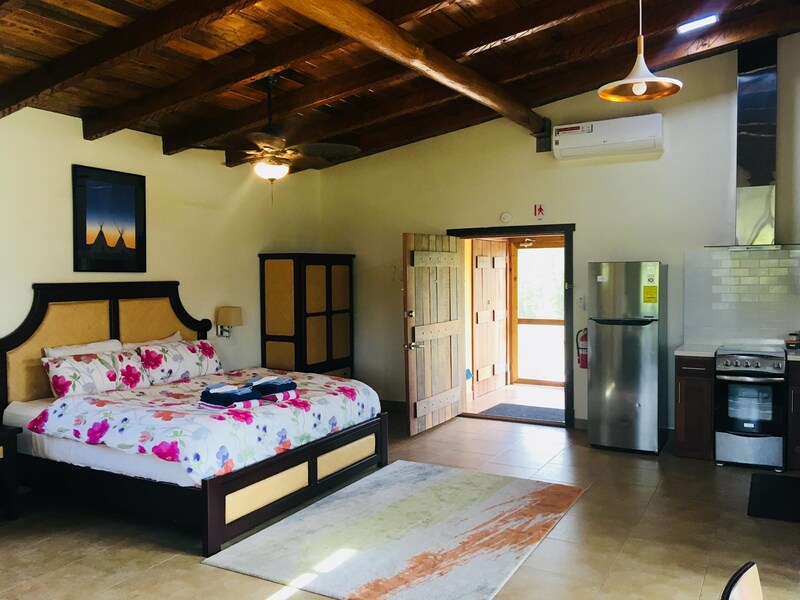 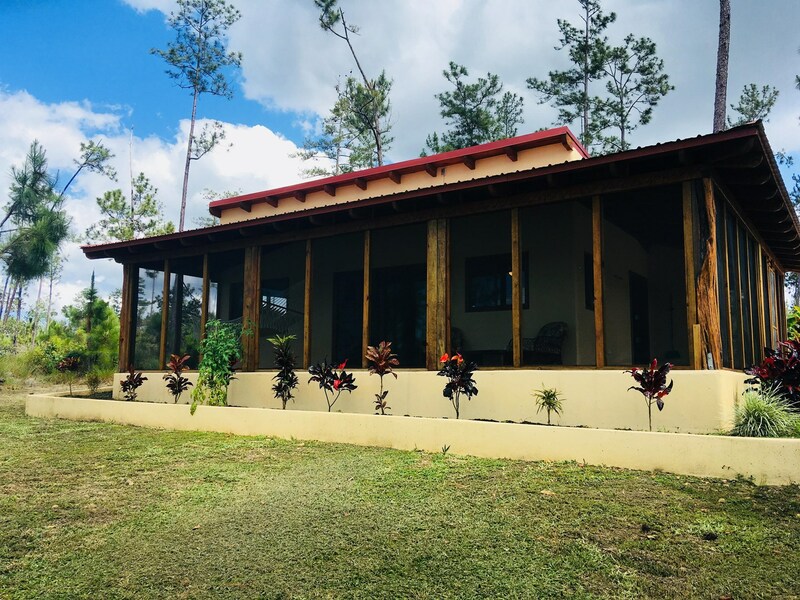 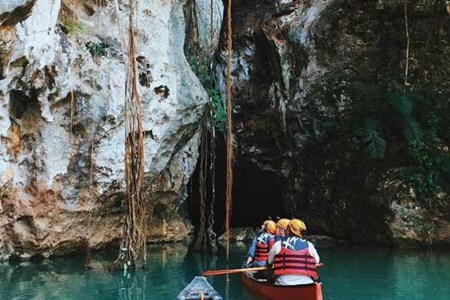 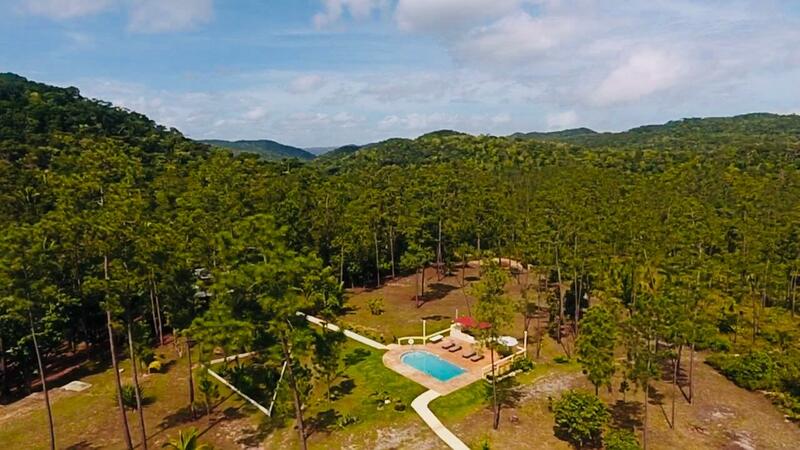 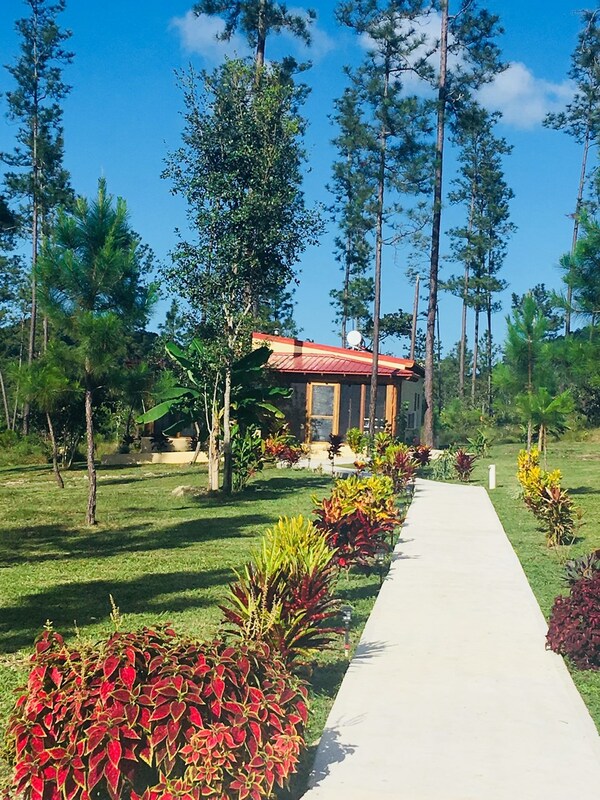 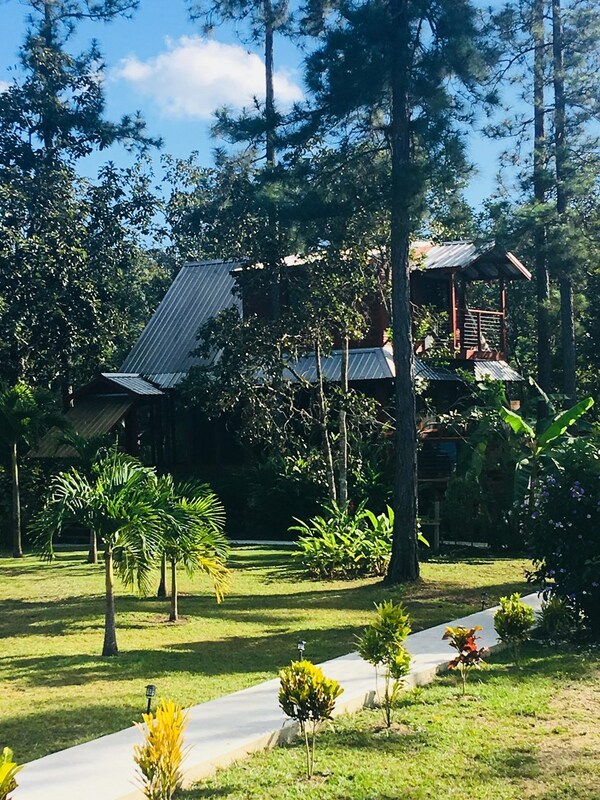 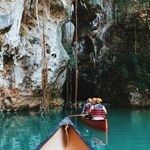 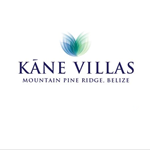 Kane Villas is a vacation rental property located in Mountain Pine Ridge in the Western District of Cayo. 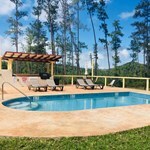 Our property features 3 villas and a swimming pool. 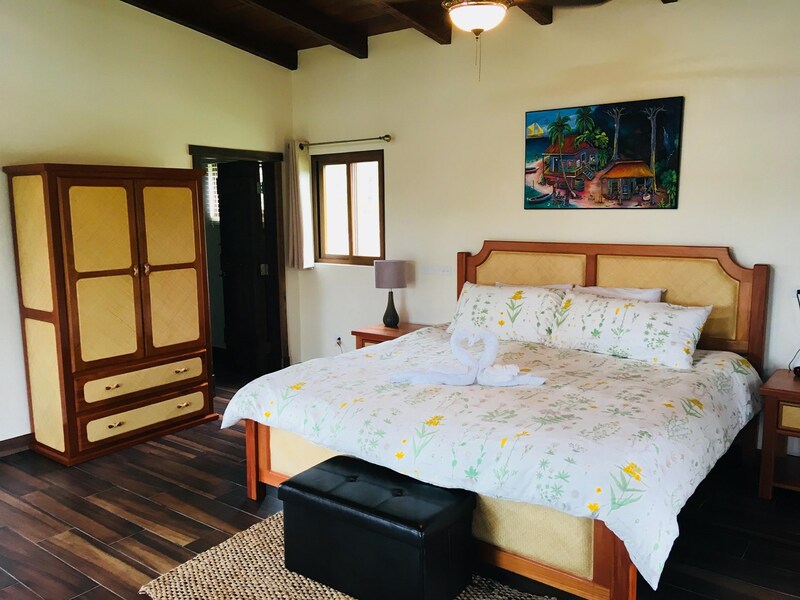 The Mango Villa and Pua Villa can sleep up to 4 people, they each have full kitchens, A/C and wifi. 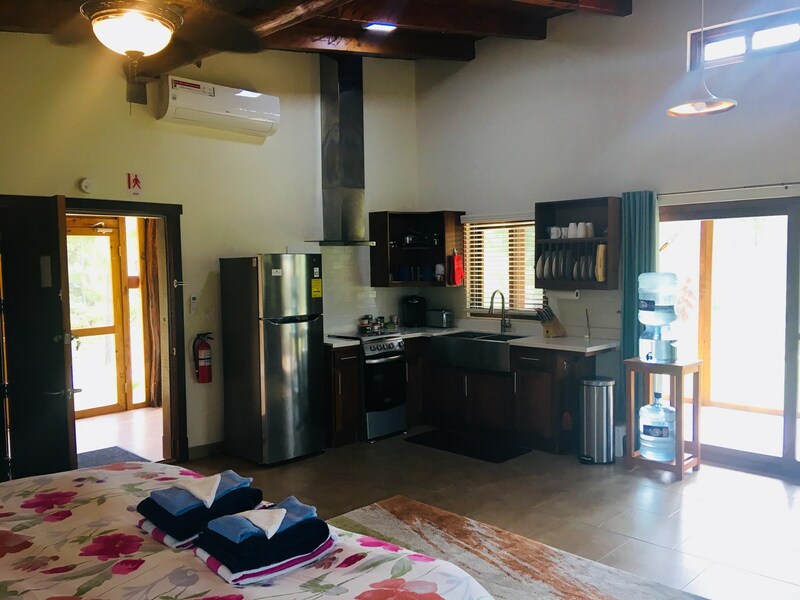 The largest house on the property is Mahalo House, which can sleep up to 6 people, also has a full kitchen, outdoor fireplace, and wifi.